Sunday is my birthday. But it will also be the day of Game Of Thrones last season’s first episode will air… so I guess that nobody will remember my birthday … INCLUDING ME, OBVIOUSLY! Do you know you can shop my stuff on RedBubble too? 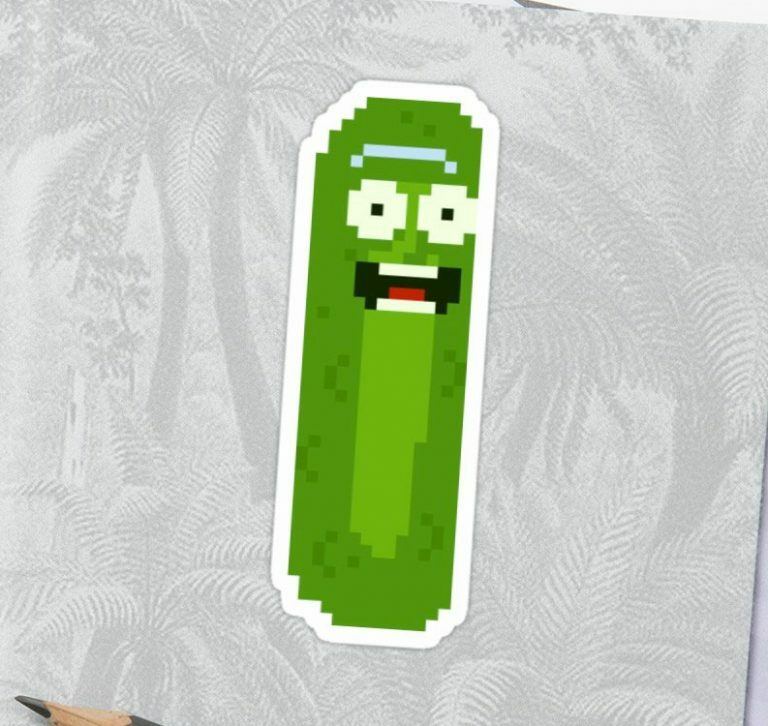 The cool thing about that marketplace is that you can actually do Rick And Morty custom products and here’s mine: 16BIT PICKLE RICK! Shop now my fellas!